Robert joined Alexander Hughes in 2017 after a valuable experience in the building industry in Australia. After graduating from University, Robert started his career as Business consultant at FLAG International, an NGO assisting economic development in the war-affected areas. He joined Intesa Sanpoalo Group in Croatia and, over a time span of 8 years, he took over different roles in banking : direct sales roles at first, sales development roles leading numerous strategic projects focused on sales development and change management afterwards. After this experience in the banking industry, a new opportunity at Intesa Sanpaola Group lead Robert to manage the customer care activities focused on increasing customer loyalty. 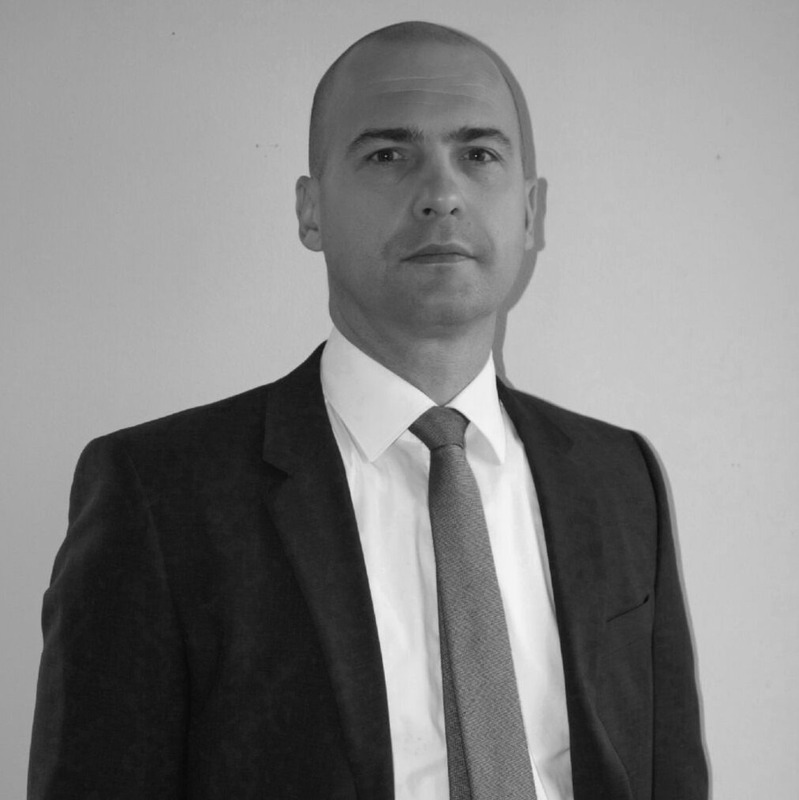 In 2009 Robert moved into the payment industry as he was appointed to lead sales activities at Intesa Sanpaolo Card acquiring clients operating on 11 markets throughout Central Eastern Europe and North Africa. After 4 years in the position, he joined BNP Paribas Cardif to lead the sales and marketing activities in Croatia. He has completed an MBA Programme at Cotrugli Business School and has devoted his career to customer satisfaction. Robert is a native English and Croatian speaker.